Yes, I know Valentine’s Day was a few weeks ago now. 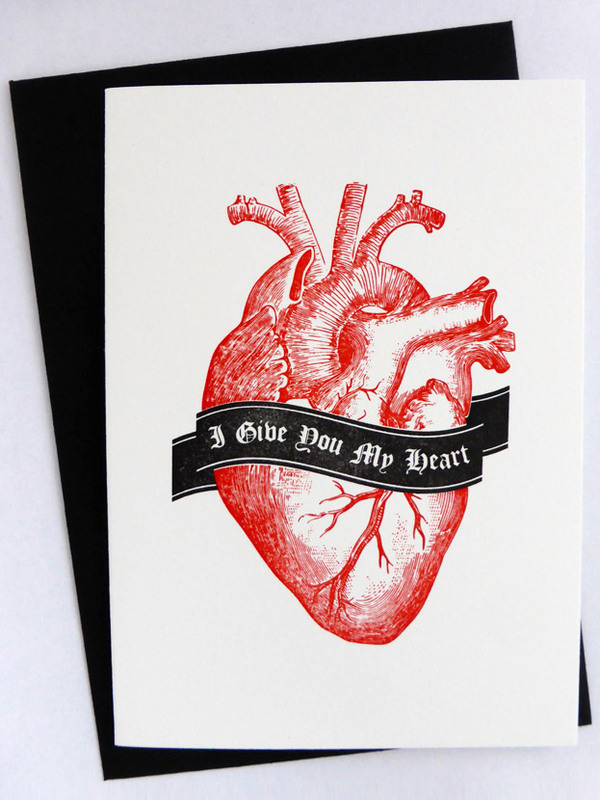 But my adage, similar to the old ‘puppies and Christmas’ one, is ‘love is for life, not just for Valentine’s Day’! 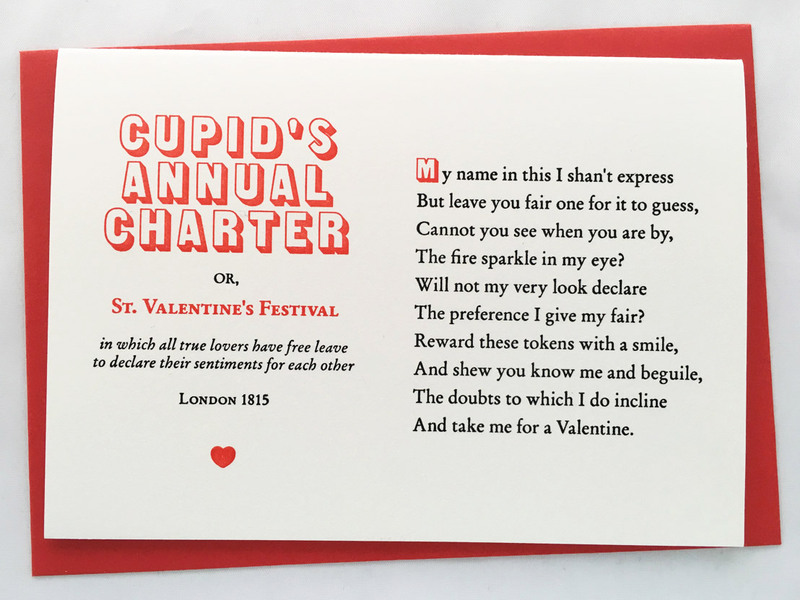 Which is why the love cards I created can be sent all year round (okay, with the exception of one that blatantly mentions the lover’s day). So I thought I’d share with you my inspirations for their designs… It all goes back to olden times, when love and dating was sweet and sometimes a little saucy. Plus there was plenty of gorgeous printed ephemera around! 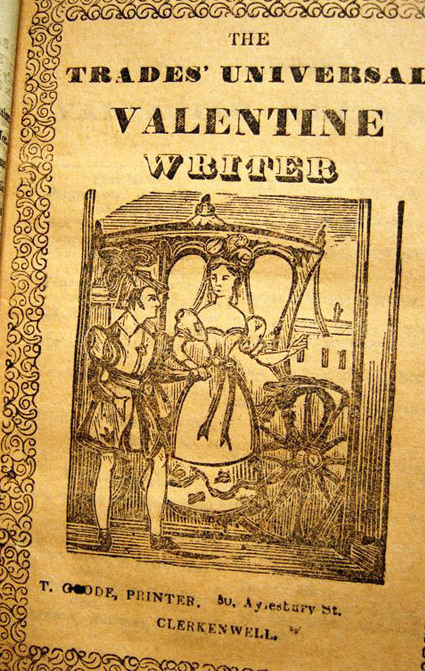 There was help back in the 19th Century for those that couldn’t string a romantic sentence together, and these came in the guise of ‘Valentine’s Writers’. 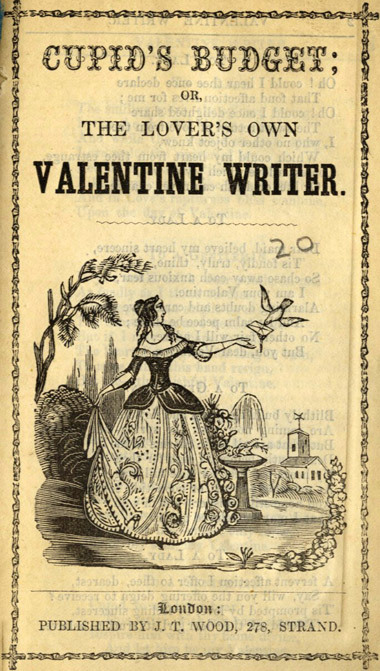 The tongue-tied could pick up a little chapbook of sorts at the local bookseller which contained a variety of romantic verse that they could copy out themselves in their own Valentine’s card. They also contained responses to each verse for the recipient. 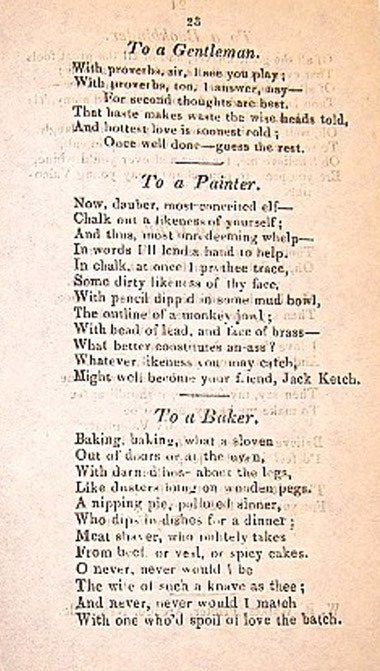 But they weren’t all generic love phrases – they also contained trade specific verse for that personal touch. So there would be some for the likes of a dentist, a baker, a ‘quack’, a ‘porkman’ and so on. Like soles she’s firm and true. 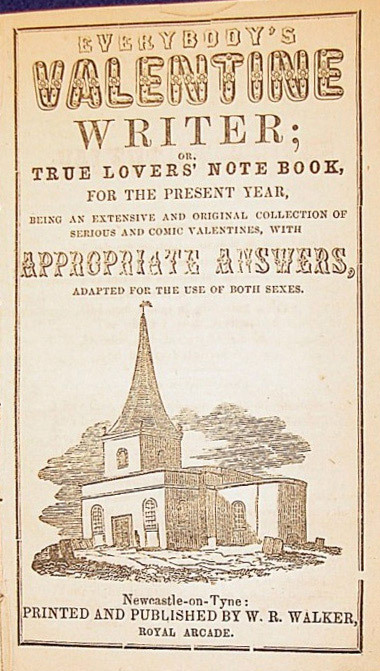 Titles of these little pamphlets included ‘Everybody’s Valentine Writer, or True Lovers’ Notebook’, ‘Ladies’ and Gentlemen’s Sentimental and Quizzical Valentine Writer’ and – wait for it – ‘Cupid’s Annual Charter’. 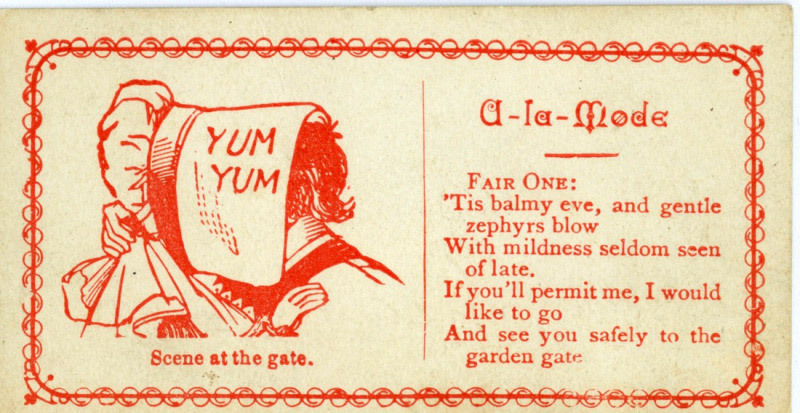 Back in the 19th Century again, there was a cheeky alternative to giving out the traditional business card, or calling card – the flirtation card (or acquaintance card). 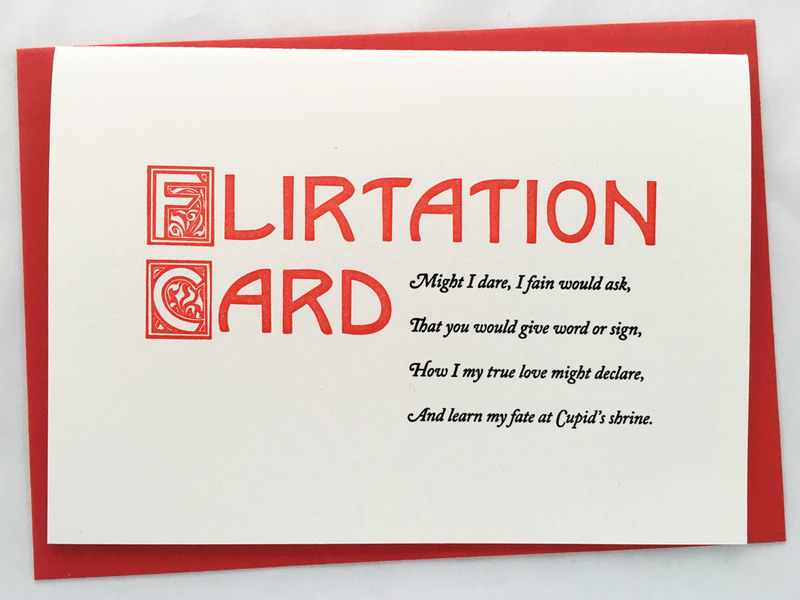 A much more casual and fun ice-breaker, you could pass on your details to someone that made you look twice – and these tended to be from the ‘less formal’ male to the ‘less formal’ female. As well as text, most had amusing illustrations telling the story too. 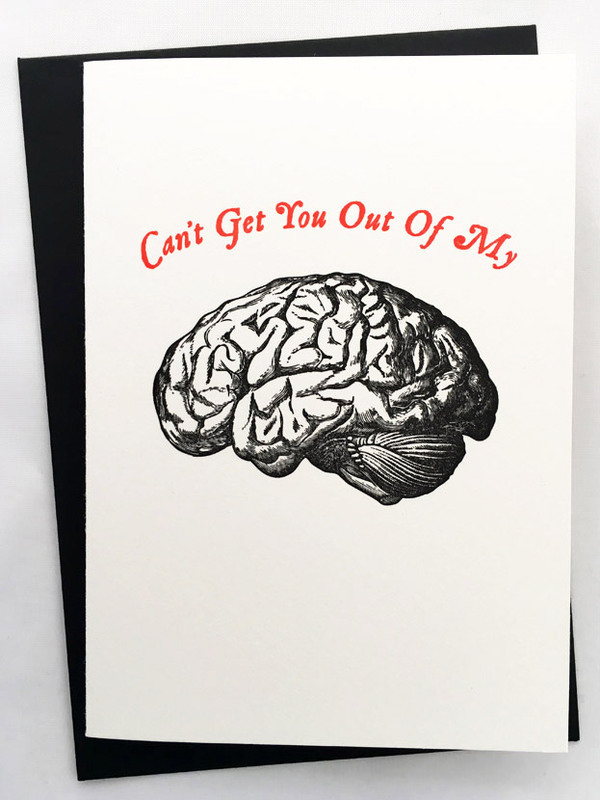 And some even had rejection instructions on them; should your chosen one not feel the same way, they could simply hand it straight back to you. There is a brilliant collection of them by Alan Mays on Flickr, you can check them out here, and I suspect most of the images found on the web now are from his collection (as are mine – thank you Alan). 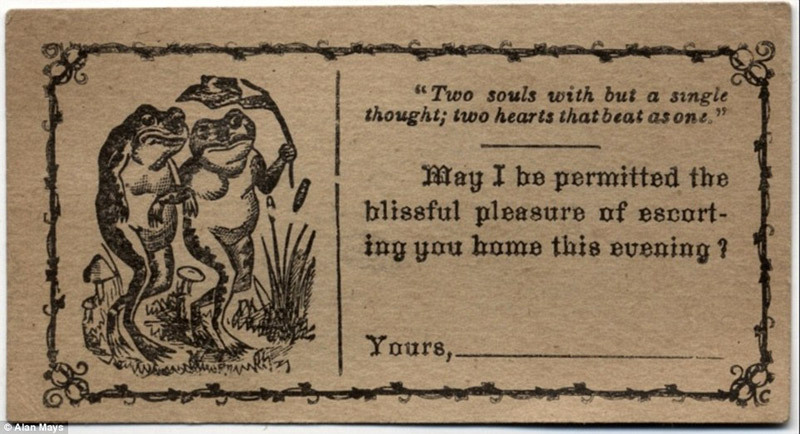 I just love that such things as the Valentine Writers and Flirtation Cards existed, and I think they should both be brought back again. I have tried to source all the images but couldn’t find owners to some – do let me know if I can acknowledge anyone.